Our social values have shifted drastically when it comes to possessions that are 'old.' What used to be considered valuable as 'antiques' has definitely changed. Now the value of experiences overrules the value of possessions. We lived during this transition - it happened in just 20 years. Since the turn of the 21st century, the value of 18th and 19th century furniture has plummeted. Quoted everywhere on the internet is that the prices for average pieces are now "80 percent off". There used to be a Winter Antiques Show in New York that once required that exhibited pieces be at least 100 years old. In 2009 they changed the date to 1969 to include midcentury objects. In 2016, they removed the date restriction entirely. In the last 10 to 15 years, the change in taste and collecting habits has settled into a two-tiered market. The antiques of the wealthy and famous (whether owners or creators) still attract exceptionally high prices. These antiques are increasing in value all the time. The other tier is the low end. Antiques of the every-day ordinary have dropped significantly. They may be good quality and by known makers, but they have fallen on hard times value-wise. We can turn antiques into an 'experience.' The Original Round Top Antiques Fair is in Round Top, Texas in January. It is celebrating its 50th year, specializing in Americana antiques. Its promotional pictures show fields of bluebonnets (lupins) - these would likely be during the spring show. Let us turn to a more prestigious experience, though. This is the antiques experience known to all of us - The Antiques Roadshow. It remains an entertaining show with interesting items that dealers and experts bring to life for us. The show will be at the Winterthur Museum on June 18th. This is an impressive venue: Winterthur houses the most important collection of Americana in the US and is considered the greatest naturalist garden in North America. 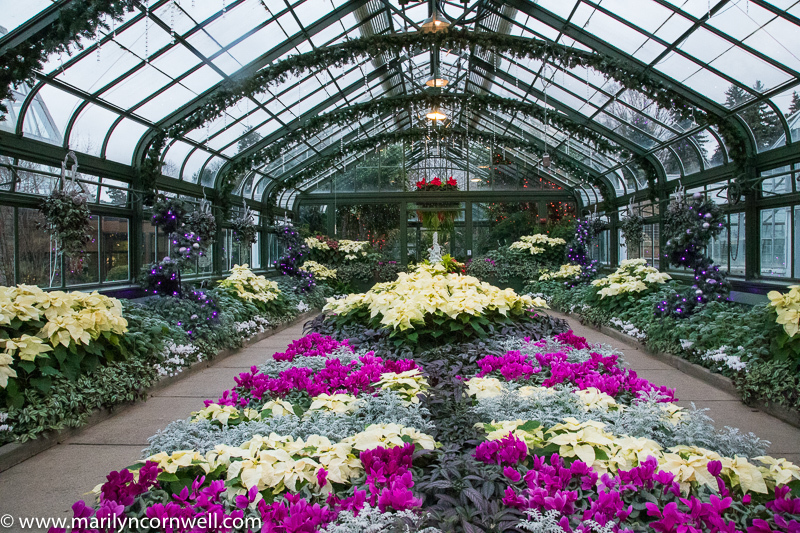 Near Philadelphia, it is just a few miles from Longwood Gardens. So we move onwards in our social and cultural lives. Owning antiques has declined, yet they remain part of our culture - through experience. This is our social environment now - where experience is more important than things - where things are curated into experiences. 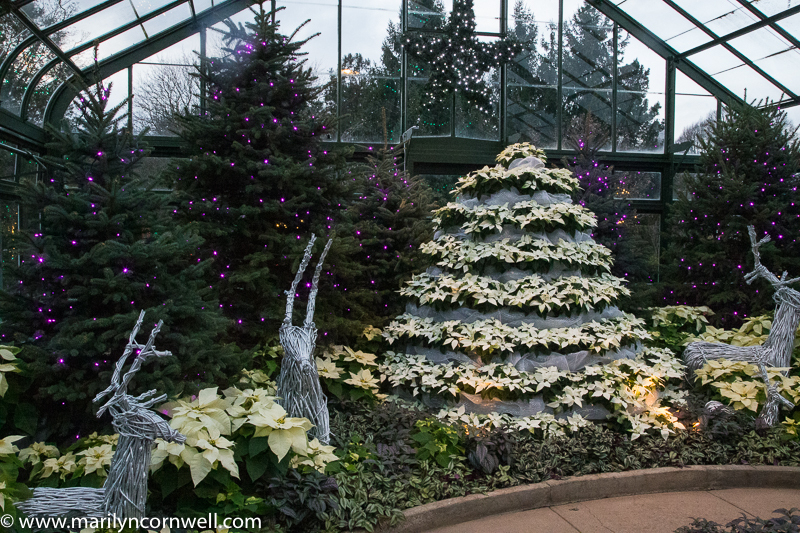 Our pictures show the Niagara Falls Christmas display this year.